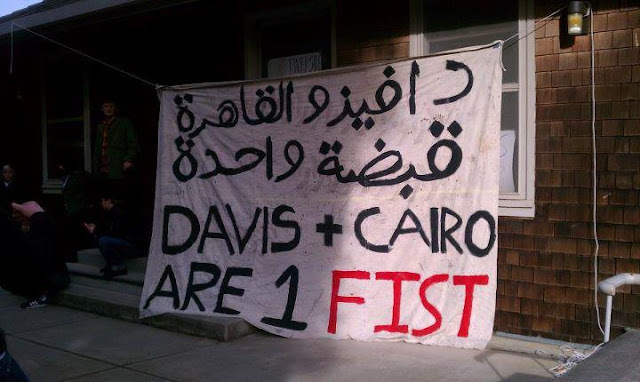 At one year from the Egyptian uprising, much love and solidarity from the occupied Crush Culture Center at UC Davis. For more on the occupation, see the Communiqué from the Occupied Crush Culture Center and the Communiqué for a Radical Occupation. Back to the Anthro Library!